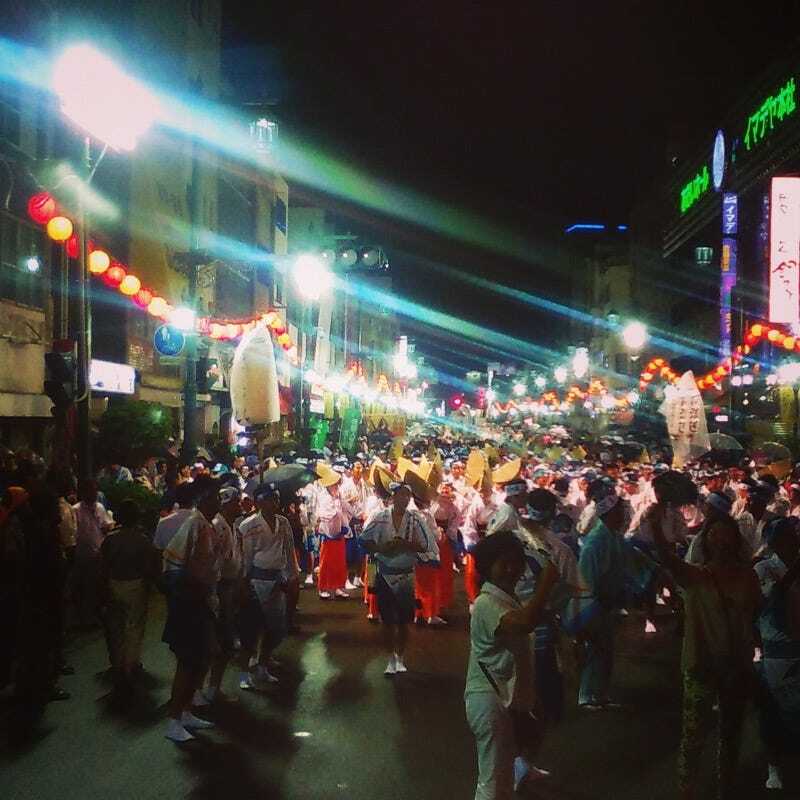 Awa Odori Festival. Tokushima, Japan. By William Hofer.